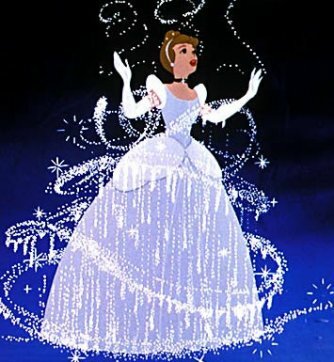 Like many girls, I grew up on Disney Princesses and Barbie dolls. Prime Example: I will go crazy being a servant in my own home, talk to animals and eventually invent a magic woman to wave a wand and make all of my dreams come true. The idea that maybe these things give girls some false ideas of what to expect growing up and maybe teach them an unhealthy habit or two has been broached many times over. But NEVER in such a direct and simultaneously hilarious manner as this series of short video brought to you by The Second City Network. For your consideration and amusement, I give you “Advice for Young Girls From A Cartoon Princess”. Cinderella, my favorite princess of all, was not made into one of these. So maybe there is hope for me yet? Posted in Favorite ThingsBookmark the permalink. Does a Jez really need to hear such things from an Internets videos persons? Of course not; for a jez will already realize that such things are the only way to true happiness.